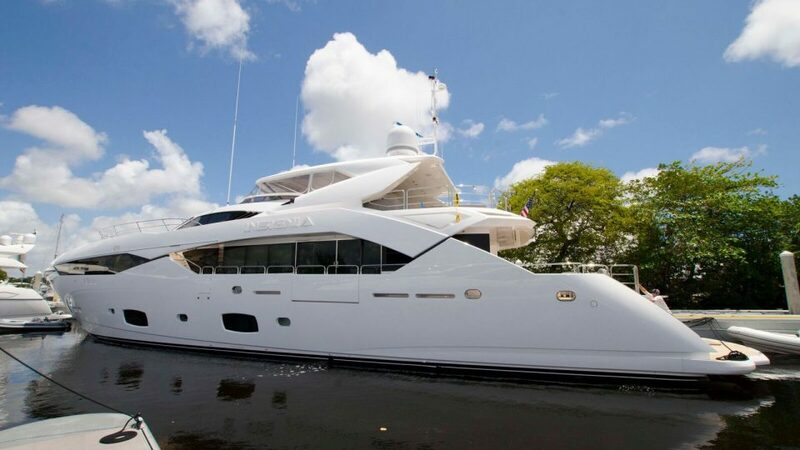 SUNSEEKER YACHTS is a luxury yacht manufacturer based in England. 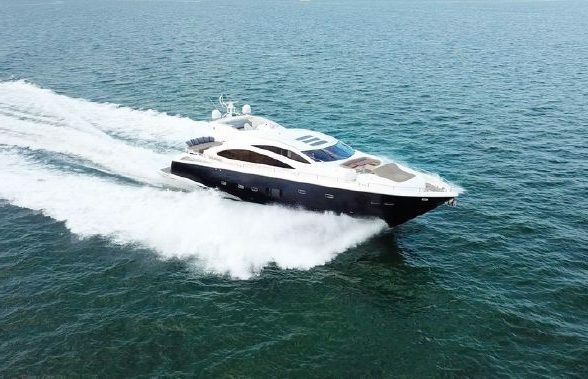 Sunseeker has been perfecting yacht since 1969 and offers hand-built, hand-finished custom-built yachts from 75′ to 155′ (22m to 47m) in length as well as smaller cruisers from 50′ (15m) and up. 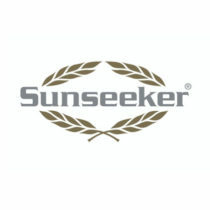 Sunseeker International employs a dedicated team of over 2,000 highly skilled designers, engineers and master craftsmen while exporting yachts to more than 45 countries worldwide. World-class new yacht construction by Sunseeker includes the 154′ (47m) BLUSH, the 121′ (37m) DEVOCEAN, the 154′ (47m) PRINCESS AVK, and more. 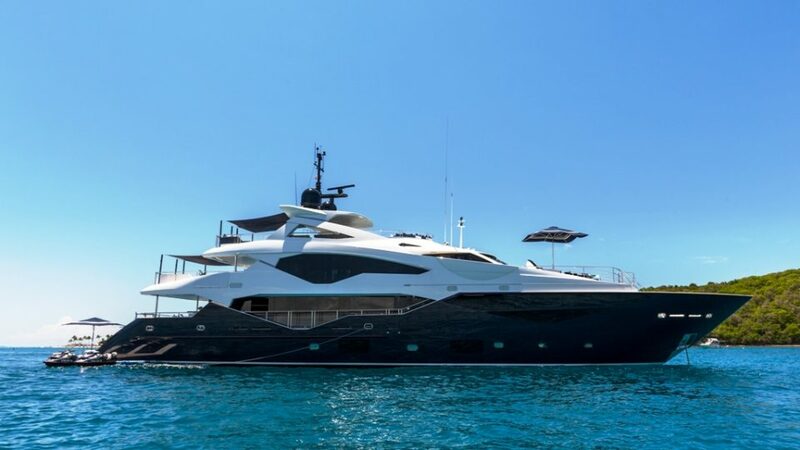 As a premier luxury yacht builder, Sunseeker works with some of Britain’s finest in-house interior designers that enable each client to to create a yacht with thoughtful precision and detail to the client’s liking. 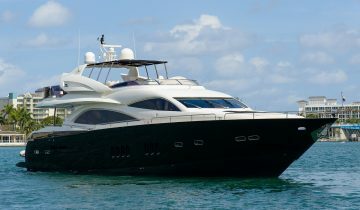 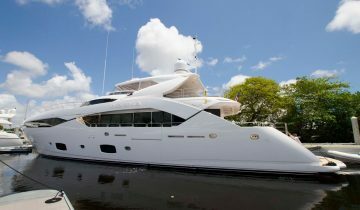 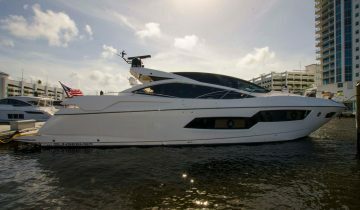 Browse the entire fleet of Sunseeker yachts for sale or find a Sunseeker yacht for charter below. 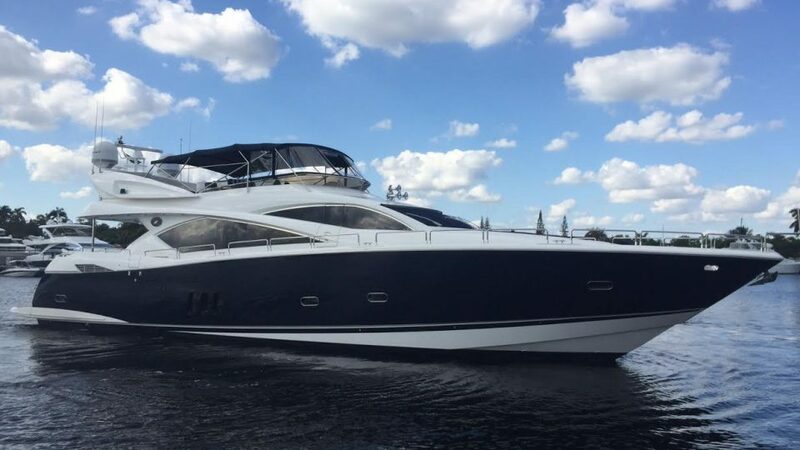 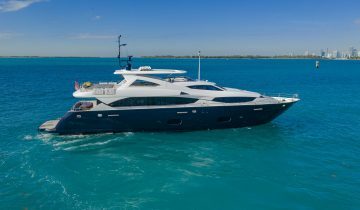 For more information about Sunseeker yachts for sale and your own custom tailored yacht report, or to book a Sunseeker yacht for charter, simply contact the Merle Wood & Associates luxury yacht brokerage firm.